Brewery point of sale that hops to it. 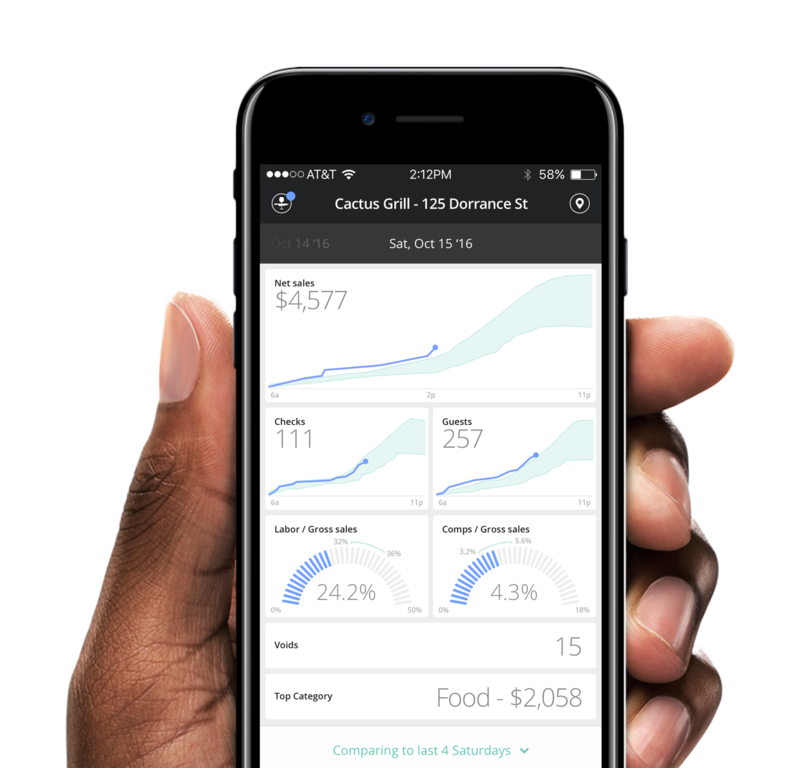 We combine an easy-to-use brewery POS with analytics so owners can focus on their craft. "Upserve has been great for us. It’s easy to use, the rare outage is handled very swiftly and is accompanied by near immediate communication. It’s been great for our taproom." 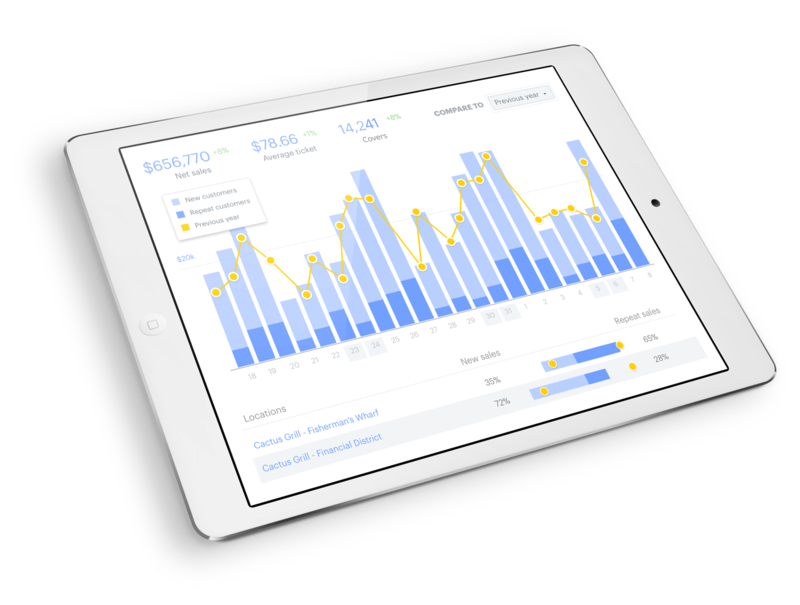 "This software is great and the analytics are super powerful. It can tell you what sever's are performing best, new vs repeat customers based on credit card data etc. Definitely ahead of the curve technologically. It's efficient and incredibly stable. We are VERY happy customers." "Excellent point of sale system for our bar, restaurant, and banquet hall. Easy to use and very easy to train new employees. We have experienced only a couple of hours of down time in the four years we have used Upserve POS. Affordable, too!" 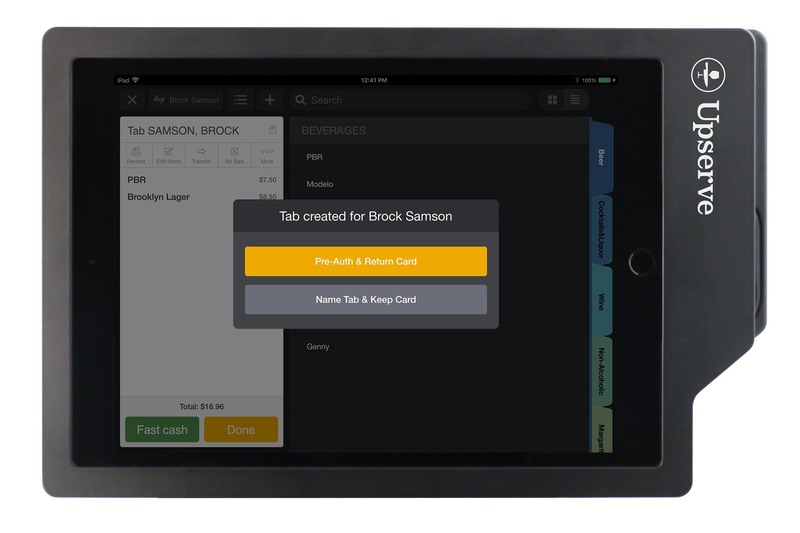 Caboose Brewing Company knew exactly what they needed from a craft beer pos – a portable, tablet based system that their servers would come to love. Even before officially opening their doors in Vienna, VA, they had integrated Upserve’s easy to use POS and haven’t looked back since. With pre-authorization, you’ll deliver a better tasting experience by being able to start a tab with a single swipe. Guests spend more time sampling and less time reaching for their wallets. With your mobile brewery POS, any room can be the tasting room and no guest will have an empty glass. Know which seasonals your guests are craving, and which brews brings them back. 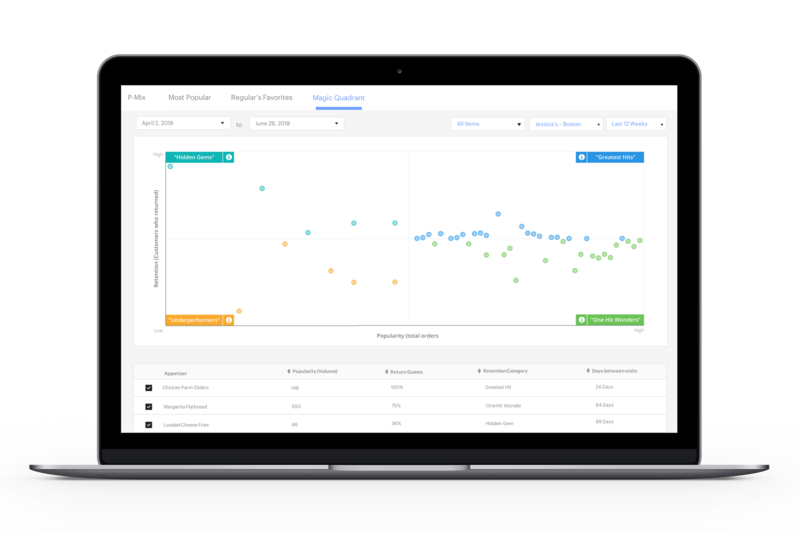 With Upserve Menu Intelligence you can use in-house sales metrics based on what’s draining the kegs, coupled with online reviews to create the perfect recipe for success. Whether you’re on the road or want that rare night at home, you can keep track of sales as they happen with Upserve Live. Our native mobile app keeps breweries in the know even when on the go. Finally know if an event was worth it, or if that was just the saison speaking. Analyze the ROI of a specific event, like a festival or a tasting, by comparing sales during the event to previous days. With Upserve’s brewery POS, all other systems pale in comparison.